If you're not already an Amazon Prime member, this might be the final kick you need. 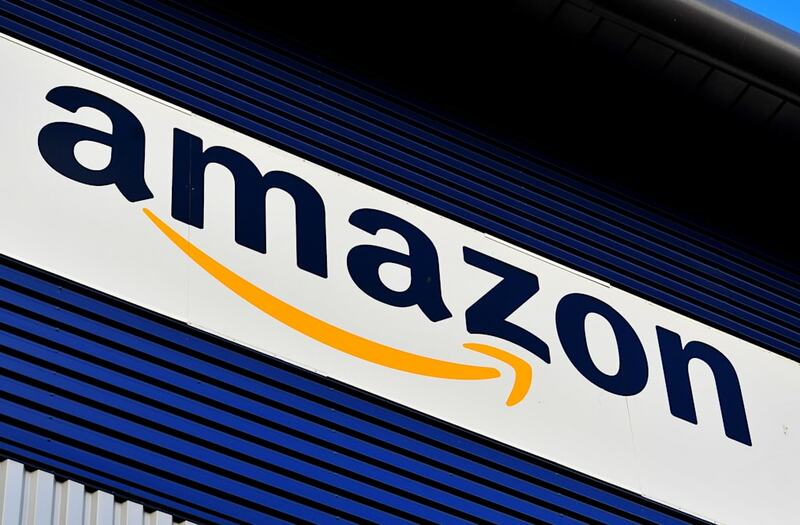 Prime Day is in full swing, and Amazon's annual day of deals is better than ever. This year, more than 100,000 deals (for members only) will roll out over the 30-hour period. Yup, you read that right! One of the best offers on the table: Unlimited music for 99 cents. If you need a comparison: Spotify and Tidal's monthly rates are $9.99, meaning Prime members can pay a tenth of what everyone else is paying. The rate lasts for four months. That measly deposit gives you access to tens of millions of artists, from Chance to Rapper to Shawn Mendes to Metallica. Oh, and it's all ad-free. With unlimited skips. 2017's Prime Day was Amazon's biggest sales day in history, with 2018 poised to topple that record. It's a challenge that has the internet buzzing, especially fans of artists whose new music comes out in July -- like Ariana Grande, whose new single "God is a Woman" dropped on July 13. If the music deal isn't enough, Prime Day is also when some very proactive) people start checking items off their Christmas shopping lists. If you use the Amazon app, you can preview a deal 24 hours before it goes live -- then track the item and receive an alert when it's ready to snag. Getting excited? Find out more here. Made from recycled rubber, add a welcoming addition to your home with this chic outdoor floor mat. This packing cube set includes three travel cubes, three pouches, and one shoe bag. This sleek feature hamper features two compartments make it easy to sort your laundry! Head to the beach in style with this durable and water resistant canvas beach bag. This KitchenAid mixer features 15 optional attachments so you can create all of your favorite meals!